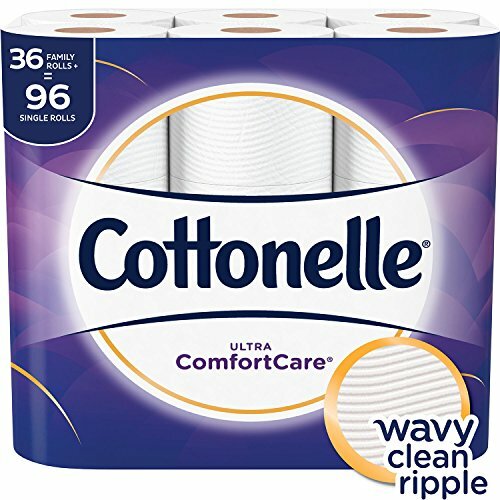 Amazon has the Cottonelle Ultra ComfortCare Toilet Paper, Soft Bath Tissue, 36 Family Rolls+ priced at $23.99. 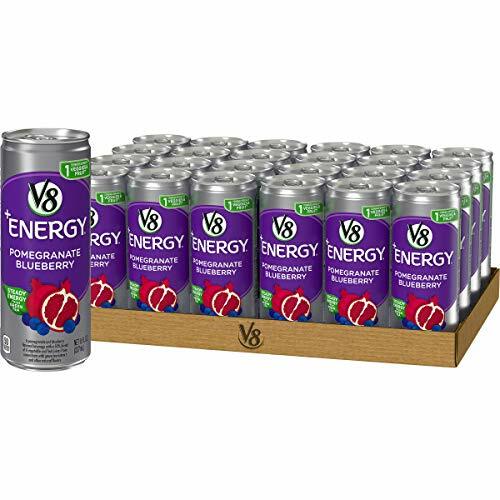 Clip the coupon and check out using Subscribe & Save to get this for only $18.79 with free shipping. PLUS save an additional $10 off $50 purchase of select household essentials.